Beauty, they say, is in the eyes of the beholder. However not everyone is able to appreciate, feel and love the numerous ways beauty presents itself. Those of us who do manage to cross the barriers of hackneyed perceptions, get to devour and relish nature’s creativity in its most exotic form. In this feature we have captured the inspiring lives of ten beautiful women for whom living well is synonymous with staying true to their real self. As for fitting in and conforming to popular perception of beauty, these ladies couldn’t care any less. 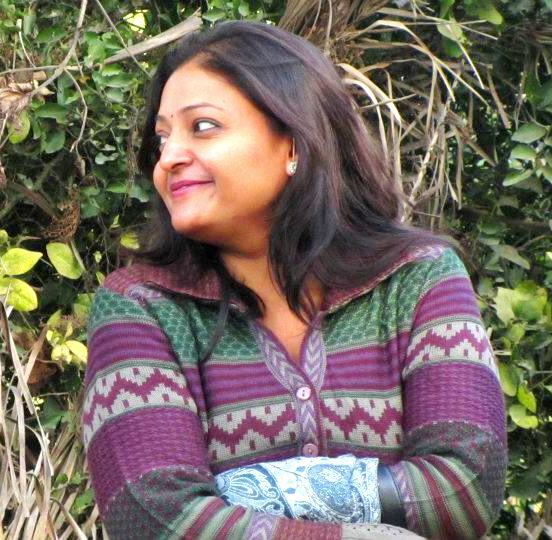 A techie who gave up a cushy job to pursue her love for paints and paintbrushes, Reni Soman is an accomplished Artist and Art teacher. Her paintings reflect beauty of nature, freedom of expression and vibrant colors of life. Her work has been featured at the Russian Art Center and other prominent art galleries. Strong headed and optimistic, Reni symbolizes absolute free spirit. When she is not painting, Reni spends her time teaching young children how to get their thoughts on to the canvas. 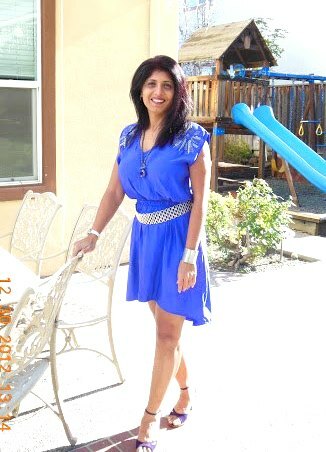 A hot mommy who chose to live life on her own terms, Chitra is an independent, beautiful, mature, confident and courageous woman. A single mother to her 8 year old son, Chitra worked as a Montessori teacher for a while but to be able to raise her child the way she wanted, she opted to work as a Volunteer at his school at her own time table. 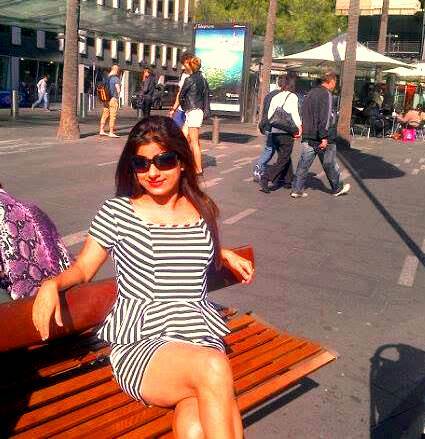 Currently, Chitra lives in California, U.S.A., a city she calls “the most gorgeous place on Earth”. This 31 year old tall and dusky beauty from Bangalore has been walking international runways for some of the most sought-after fashion designers and iconic global brands. It’s intriguing how Lakshmi’s unconventional looks have made her an international star while back home, girls still face color bias, even in the fashion industry. Why We Love Her: Lakshmi’s achievements have inspired several dark skinned women to follow their dreams. 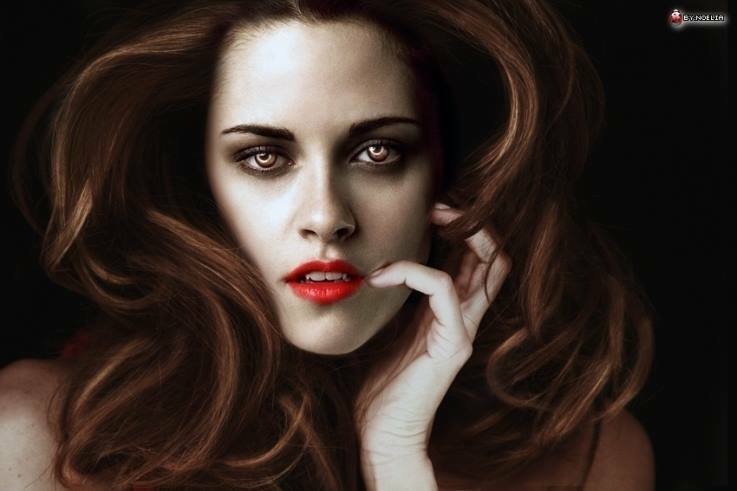 She is a global icon for aspiring models with unconventional looks. 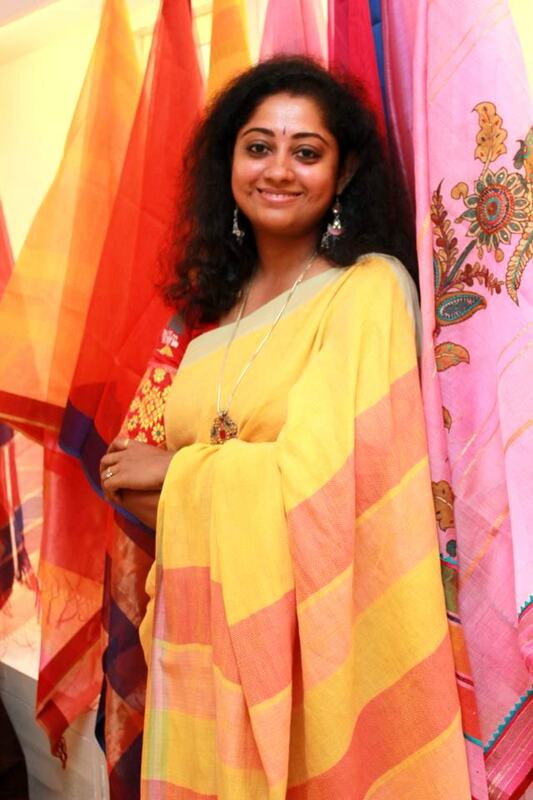 The beautiful Rema Kumar works with weavers across the country to create Indian ethnic ensembles that are no less exotic than herself. Rema retails her creations at Add Ons, her store at Shahpur Jat and Gali-E-Khas, Dastkar Nature Bazaar, New Delhi. She recently went online with www.indianroots.com. “Is it even a point of discussion?”, quips the ethereal beauty when we ask her how she feels about being born dusky in a Punjabi family where being fair is the only topmost criterion for beauty. An MBA in Human Resources, Navneet took a deliberate hiatus from work when she became a mother. 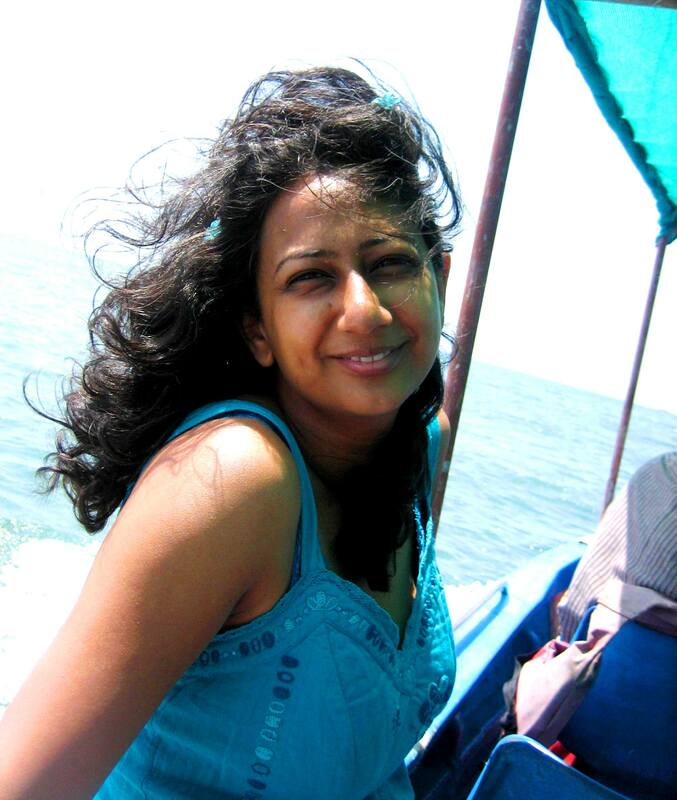 Recently she joined Pallavanjali School, Gurgaon as a volunteer educator. 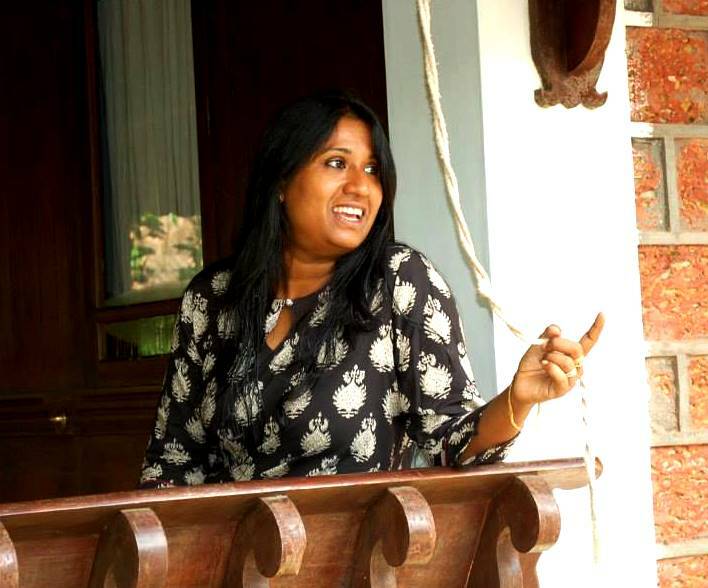 She now teaches Dance and Movement to specially-abled children at the school. Bharti Verma is a strong headed and beautiful woman. Having been raised in a large family in a small city close to Delhi, she has seen color bias from close quarters. A mother and an entrepreneur, Bharti says her skin tone did not really bother her during her growing up years, as much as it distressed the people around her. “Dark skin certainly brings down your value in the marriage ‘market’, at least that’s how things were at the time when I was to get married. Although I feel things are changing now. I have a teenaged daughter who, like other girls her age, wants to be liked and accepted by her peers. At this point in her life, she wishes she could have been fairer. My frequent advice to her – We need to stand out in a crowd, we need to be able to hold our head high and say, I love the way I am. But I guess she will her take her own sweet time to realize how beautiful she is.” Exactly the kind of advice our young girls need. Kudos. 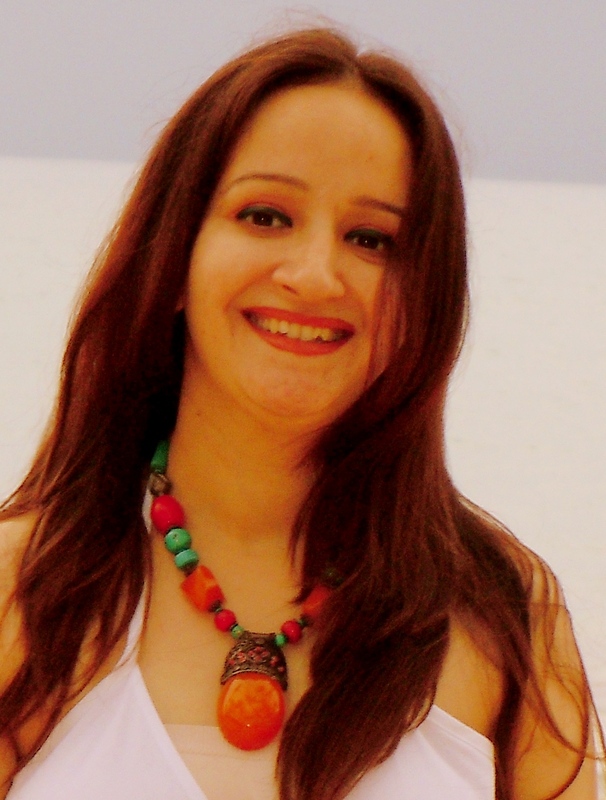 Presently Bharti lives in Agra and heads the Creative division at her jewelry business. “Fair = Beautiful, that’s what I always thought until I moved to Aussie land in 2004 and realized how guys here were heads over heels for a dusky beauty. Suddenly felt like a celebrity in a country full of hot white babes but all eyes glued to the dusky Indian girl. Never looked back ever since. To boost my confidence further there came a big boom of dusky hot Bollywood beauties – Priyanka Chopra, Lara Dutta , Bipasha Basu. All these things acted as a catalyst and my love for my skin soared higher and higher. Rishika likes to work hard and party harder. Dressing up is one of her greatest passions. Presently she works as Strategy & Business Director at a well-known advertising agency based in Sydney. 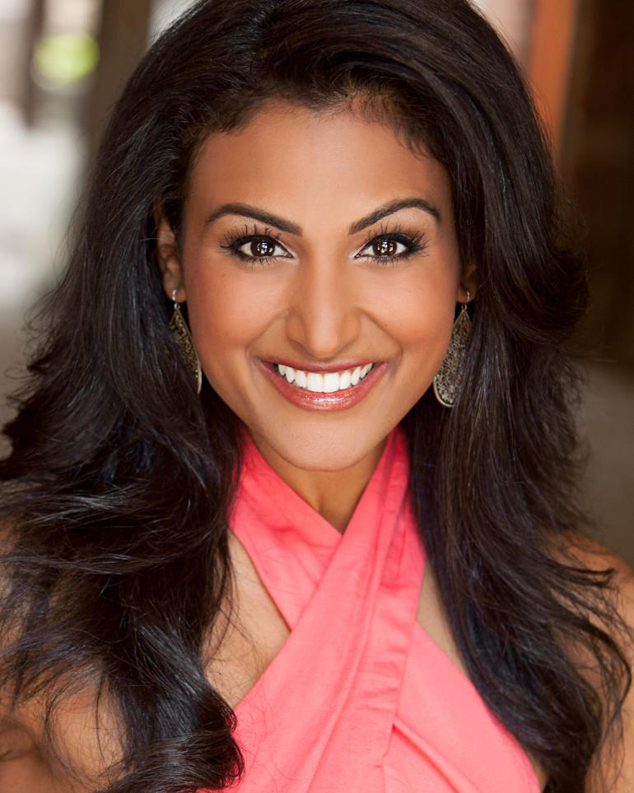 Nina Davuluri | Miss America 2014 | U.S.A.
She may have received oodles of criticism and hundreds of hate-tweets for winning the crown, that however does not take away from the fact that Nina has managed to set a precedent which will be remembered for years to come. We love watching her basking in the glory of her accomplishment. Is it because she is a dusky or because she is an Indian, we didn’t really that a thought. A trained classical dancer, and a Bachelor of Science from Michigan University, this beauty with brains plans to use the prize money to fund her medical school education. 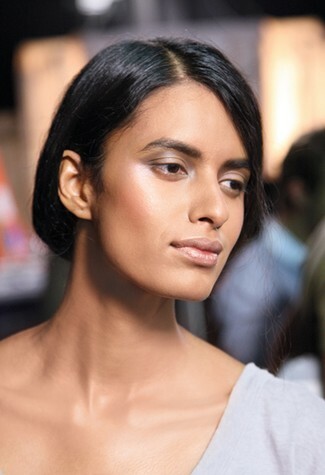 This Bengali beauty grew up in Kolkata where, like the rest of India, beauty is usually equated with fair skin. 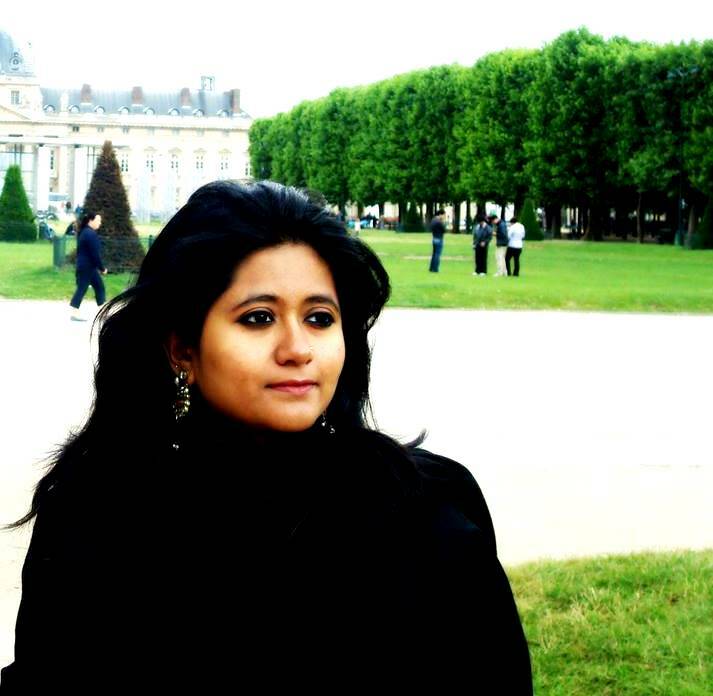 As she stepped out into the real world, Sree was surprised to see the sheer disdain people displayed for darker skin. She recalls her years in Delhi as a particularly life changing experience – a city where she saw young women trying hard to conform to the popular notion of beauty, where she grew into a mature and self-assured individual and also the city where she met the love of her life. Everyday, Sreetama posts one sketch about her life on her blog My Sketchbook Project. 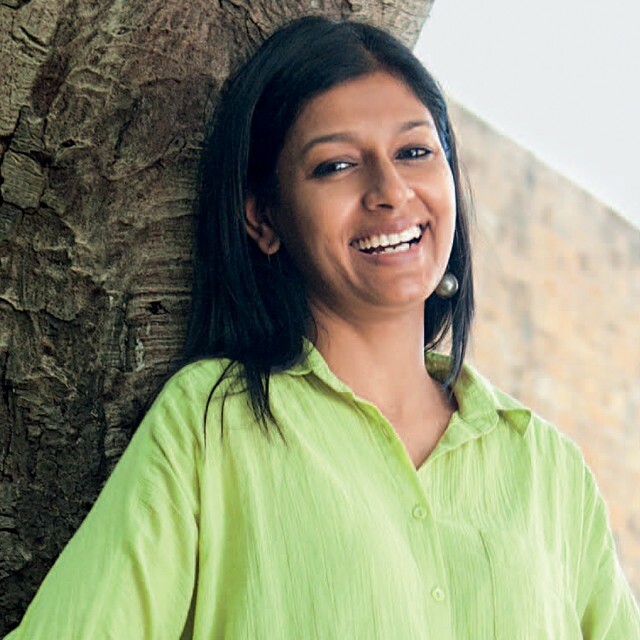 Could we have concluded this blog without a mention of the feisty and extremely beautiful Nandita Das. Known for her nonconformist attitude to the conventional image of female actors in India, recently Nandita spearheaded the “Dark is Beautiful” campaign, a project to sensitize people towards darker skin. Nandita’s directorial debut Firaaq won her acclamation and top honors at various International film awards. At present she lives in Mumbai and travels the world to give talks on social issues and the power of meaningful cinema as a means to challenge societal norms. To us, Nandita represents Beauty, Courage, Grace and Spirit. What are you thinking? Share your thoughts with us in comments below or write to us at moments@touch18.com.